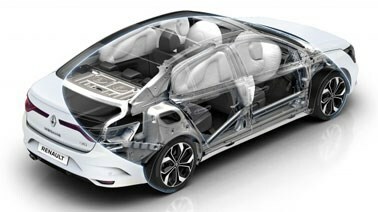 Elegant forms, classy lines, uncompromising choices, provoke your passion. 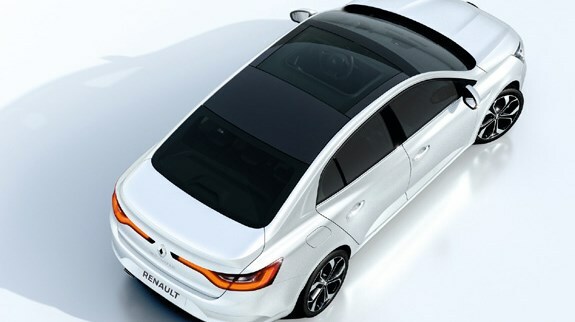 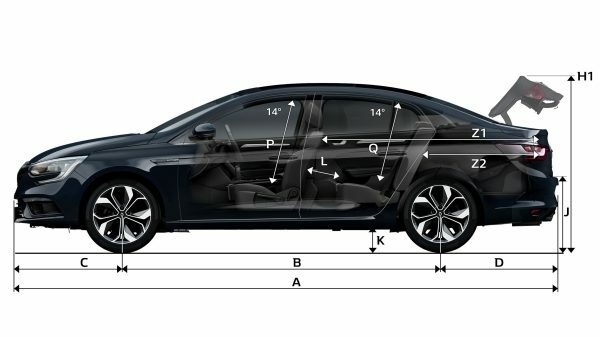 The wide sunroof of All-New Renault MEGANE opens in 3 positions to give you exceptional light levels. 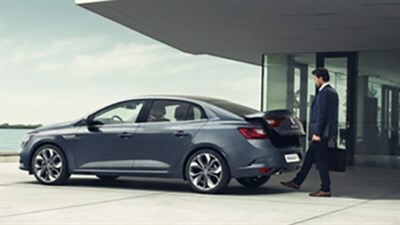 Built into the dashboard, the R-LINK 2 multimedia system gives you access to all of All-New Renault MEGANE's features.